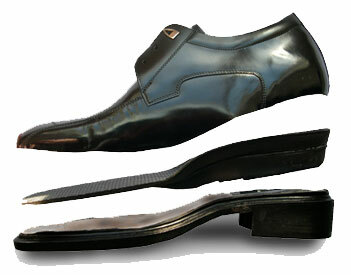 Our elevator shoes not only look good but are totally discreet so the secret is yours. Shoes with lifts have been around for a while but here at JEL® we have taken the time and trouble to develop a shoe which is something quite special. Why be taller? Well frankly we don't care why but for whatever reason you will find a range of fine footwear which focuses on quality and comfort. They are most certainly in a league of there own so why insert uncomfortable shoe lifts when you can get the real deal here? -Shock absorbing height increasing cushioned inner sole system, some with antibacterial deodorising properties. -Technologically enhanced, distinctive designs with an evenly raised heel & midsole ensuring maximum comfort. Totally discreet comfortable fashion trainers which add a height boost without the need to wear killer heels!